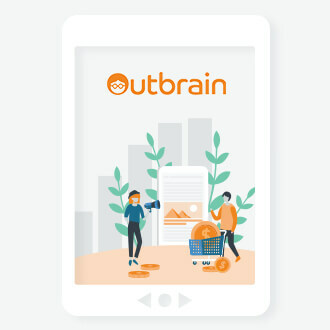 Playbuzz and Outbrain team up to bring you game-winning data regarding successful interactive content creation for sports fanatics to help you score a touchdown with readers. When it comes to major sporting events, such as the upcoming Super Bowl LII, the “second-screen” experience has become much more ubiquitous. 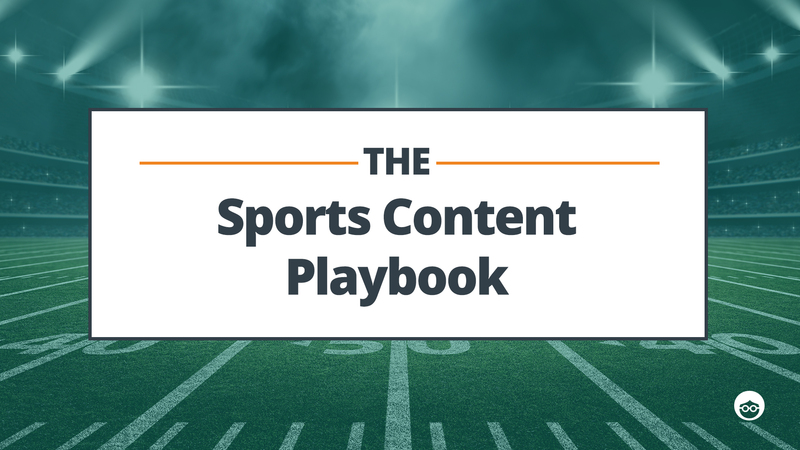 With 66% of fans going online at least once a day to consume sports content, marketers and brands are presented with both a major opportunity as well as a serious challenge – how to engage readers in a constantly saturated content environment? The following report aims to help tackle this challenge, presenting content creators with a few of the latest methods and technologies which includes behavioral targeting and authoring interactive content. You will be guided through a journey, much like a reader’s, beginning with content discovery, continuing on to study what would pique a reader’s interest and most importantly what keeps them reading. 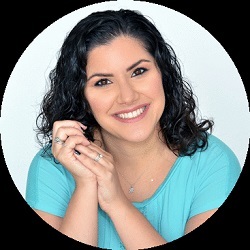 Liraz is an international SEO and content expert, helping brands and publishers grow through search engines. She is Outbrain's former SEO and Content Director and previously worked in the gaming, B2C and B2B industries for more than a decade.